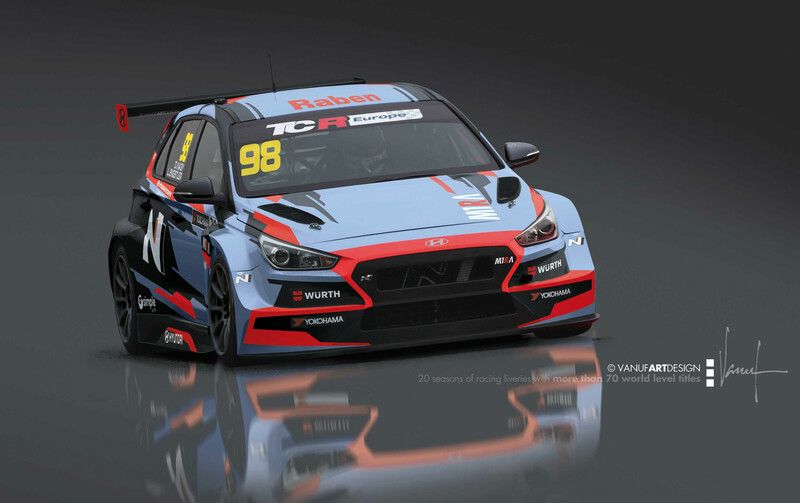 The M1RA team has revealed its livery for the 2019 TCR Europe series season, which will be later refined for drivers Luca Engstler and Dániel Nagy, with the cars also carrying prominent N markings of Hyundai’s performance brand. 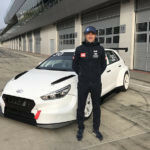 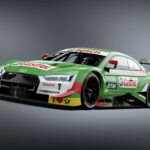 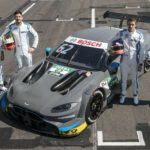 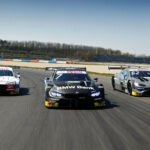 The team, co-owned by former B3 Racing team principal Dávid Bári and World Touring Car Cup driver Norbert Michelisz, will contest its third racing since it was incepted in 2017, then competing with a pair of Honda Civic Type R FK2 TCRs in the TCR International Series. 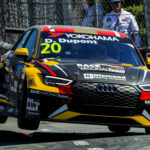 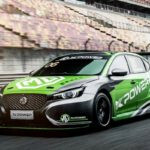 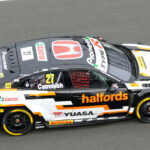 The team made the switch to Hyundai last year, mirroring the move made by Michelisz in the world championship, with the team fielding a pair of i30 N TCRs as they will again this season.